If you’re a budding entrepreneur, it’s highly likely that you’re in a bit of a tailspin as your business makes its first tentative leaps off the ground to success. One thing you can’t afford to forget about as your busy business gets off the ground is insurance. 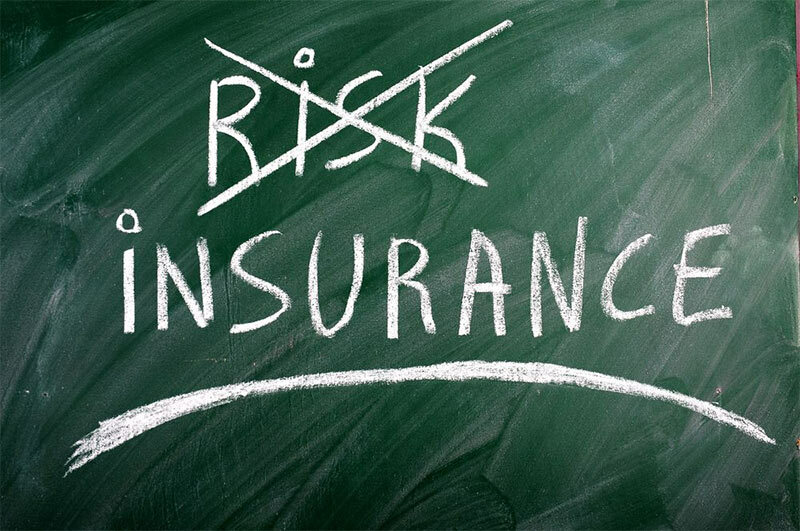 Many entrepreneurs don’t realise how critical it is to have the right type of insurance for their business. Public liability insurance should be first on your to do list as an entrepreneur. If it isn’t perhaps you haven’t considered how a simple injury to a member of staff or member of the public would affect your business? If you are not adequately insured this could not only close your business down but bankrupt, you personally. Therefore, having adequate public liability insurance gives you peace of mind and ensures you don’t have to worry about the costs you would have to pay should the worst happen, and a member of the public get injured because of your commercial activities. Once you have insurance cover in place, you can then think about the best ways to promote your business and its services. 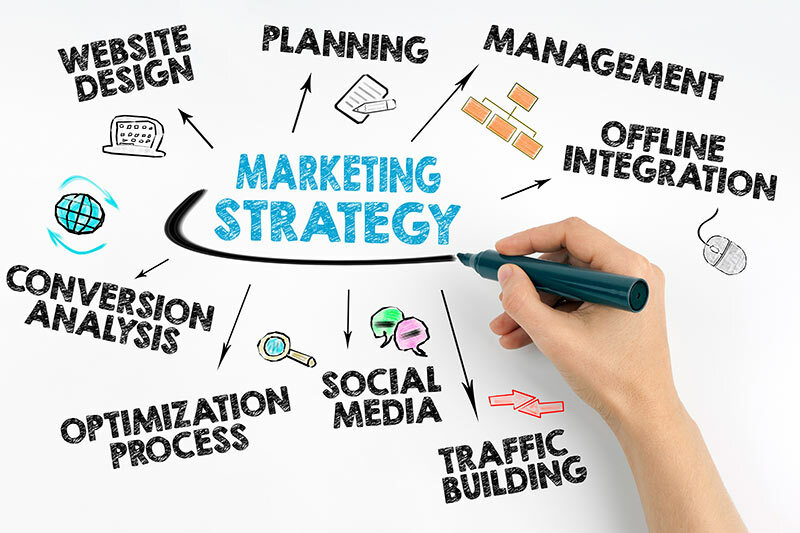 Marketing your company in these days of internet and Facebook is easier, but possibly now more time consuming. It goes without saying that having a website is the least that your clients should expect. Your website is like a shop window showcasing your very unique offering as a business. So, make sure that you get it right. Employing an experienced and professional copywriter to write your web content will feature your business in its best light and make sure it is search engine optimised which is vital if you want to climb the google search engine rankings and get noticed by customers. 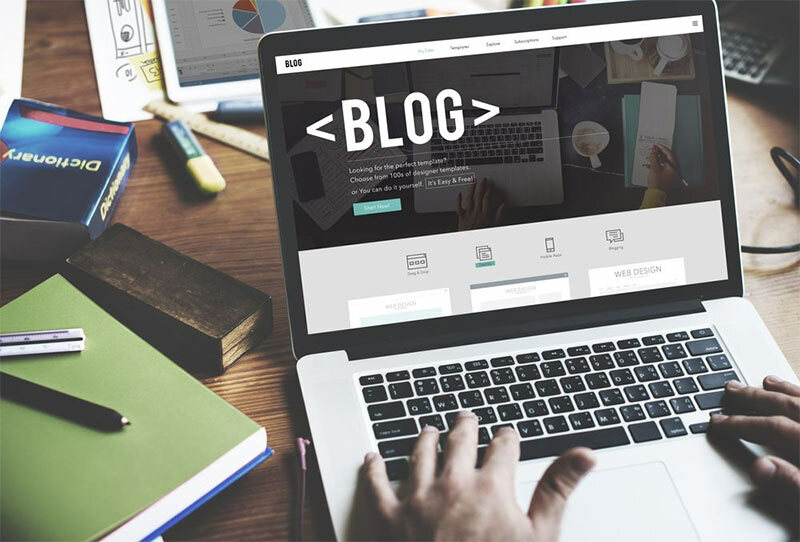 Making sure that you have a regular blog with relevant and useful content will also help your business climb the search engine rankings. Employing a professional content marketer to help you get the tone of voice right for your organisation is a great starting point for getting customers to value your brand, image and increase your authority. A professional will ensure that your blogs contain the right keywords, so search engines can find you and this will also help you get more clients. Having a presence on social media is vital for business success these days. It says to your customers we’re active in the market and we care about our customers and want to engage with them and ensure they’re happy with our service and product offering. It literally means you are open for business. 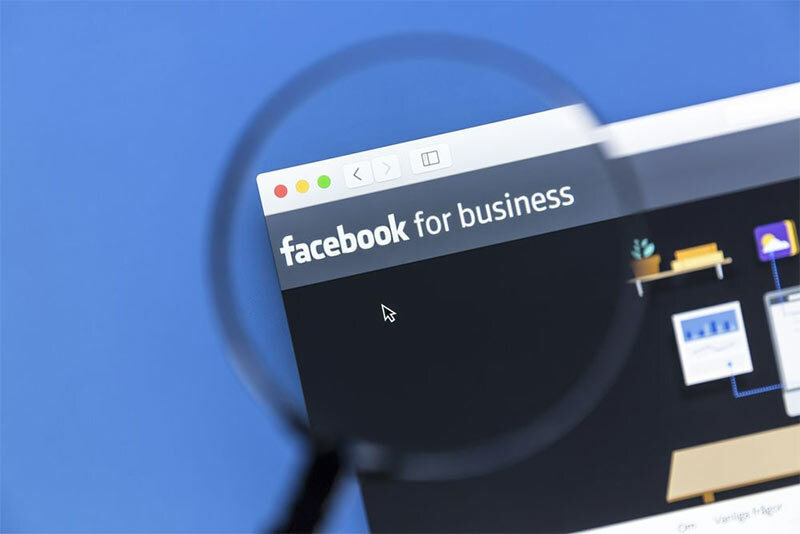 One important thing to remember is that if customers make a complaint on Facebook for all to see, it’s important to deal with it promptly, transparently and clearly address the issues that the customer feels they have. A well dealt with gripe can be a winner for a company because customers will be watching your every move as to how you deal with negative feedback. The very worst thing that you can do with negative feedback is to ignore it or delete it from your feed. Addressing it firmly and assertively and trying to understand the customer’s grievance will win you untold brownie points particularly if you offer appropriate and fair recompense if you genuinely feel that the customer has a legitimate issue. Failing to deal with negative feedback at all will fly a big red flag for future customers and they’ll simply avoid your business. That said, social media including Facebook, twitter and Instagram can really power up your business and create a storm of interest if used positively and correctly. So happy tweeting and here’s to making your business fly this 2018!